LoA_New Prismatic Wheel! 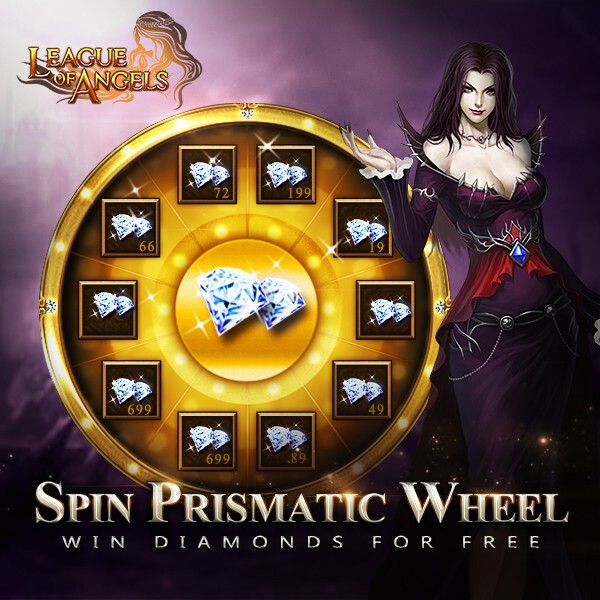 Chance to win up to 1000 Diamonds for free! More exciting events are coming up through Dec 10 to Dec 11. Check them out in the in-game How Events menu now!